Clawing her way back to the top of the TV food chain is no easy task, especially in an industry where backstabbing is a sport and gossip is a full time business. But Lauren learns just how cut throat showbiz can truly be when the hottest scandal in Tinsel Town turns deadly and the Hollywood hunk who’s stolen her heart is missing in action. Can she salvage her career, her reputation, and her love life? Or will Hollywood be the death of her? Meet Helen. 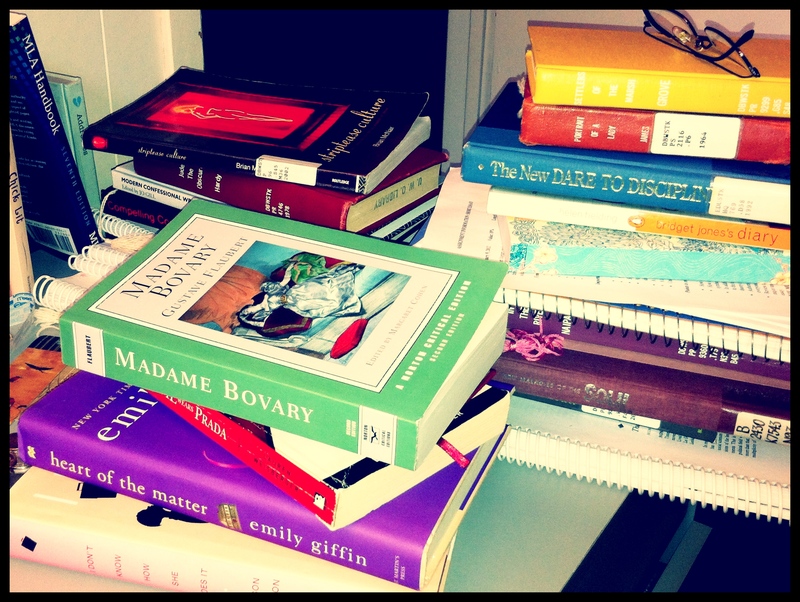 Smart, successful and obliviously trapped. For the past six years, Helen has given her life and her heart to her cushy corporate finance job and to Mark without question. However as the Recession sweeps the Nation, she is one of many left unemployed and with the burning question of what does she really want in life. 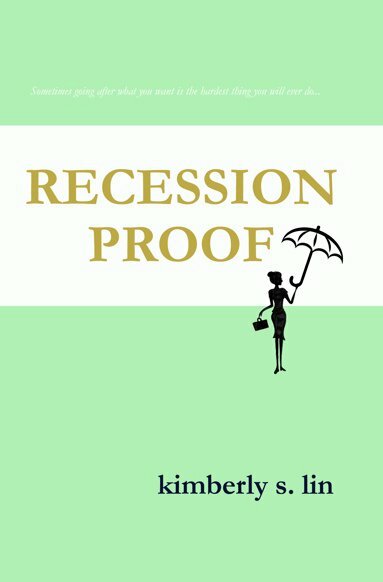 Recession Proof is a debut novel for anyone that has settled in their career and relationship but has discovered that what really matters in life is living it. I am pleased to participate in the CLNB Release Party for Blue Straggler by Kathy Lynn Harris! 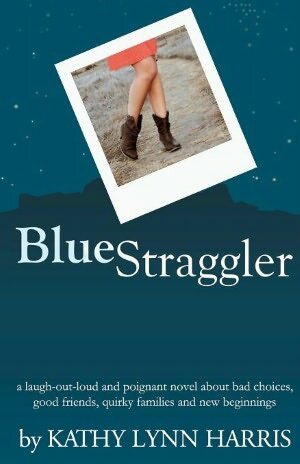 Blue Straggler is available as an eBook and is being released in paperback today! Anyone who ‘Likes’ the Blue Straggler Facebook page by March 3rd is entered to win a $25 Amazon Gift Card! 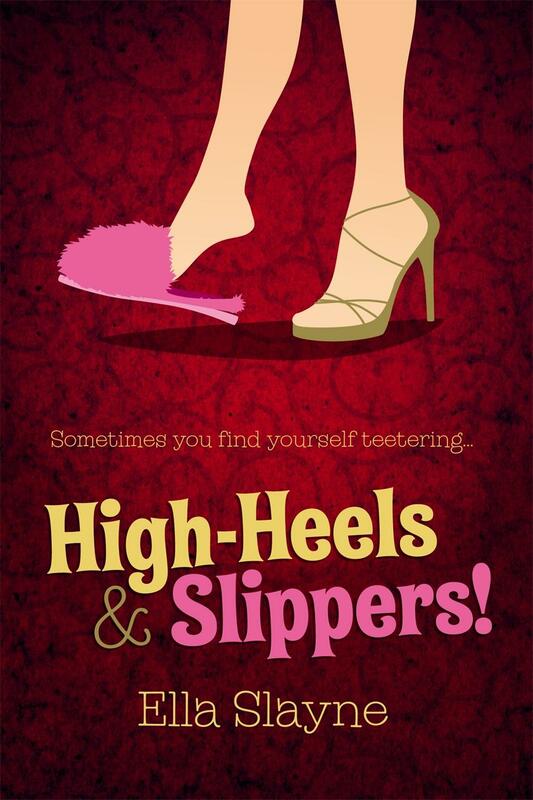 Ella Slayne’s High-Heels & Slippers is a delightful, heartfelt story about a woman with a good head on her shoulders but who just hasnt’ figured everything out yet. Josie is a 30-something Customer Service Manager and Brit living in the States. Feeling like a fish out of water, Josie finds herself floundering between daydreams about her coworker, the gorgeous Callum or avoiding her recent ex-boyfriend and boss, Bob. 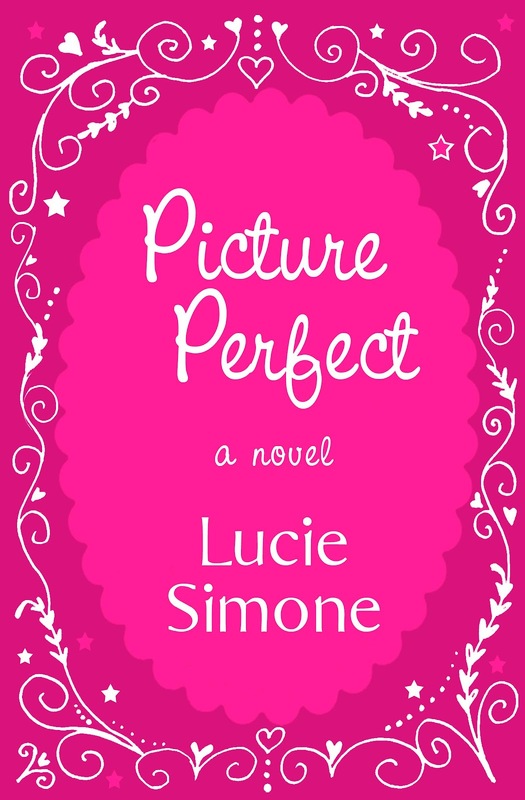 If her work and love life drama was not enough an old flame from across the pond sends Josie a mysterious Facebook message that draws her back home.